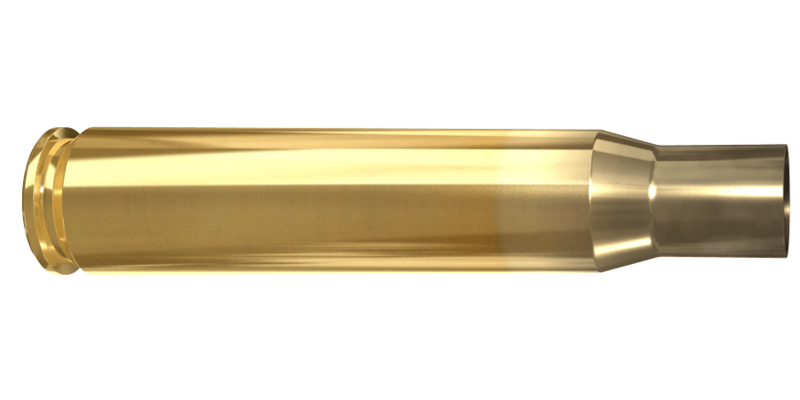 When accuracy is the ultimate goal, the Lapua .50 BMG Match brass is the solution. This big boy of rifle calibers requires accountable brass, and Lapua’s .50 Browning Match case delivers every time. 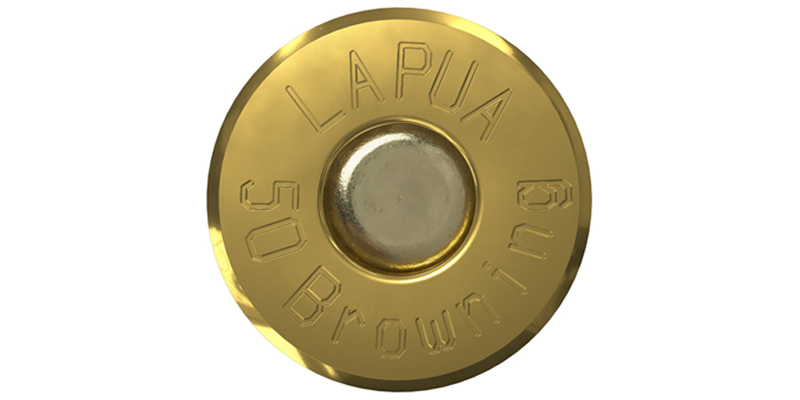 Lapua’s .50 BMG cases are suitable for eg. long range rifle competitions.